"Skinny" pills/Teas don't work. Nothing will change unless you do. #HardWork #Consistency #AnytimeFitness 💪🏼Get after it today!!! 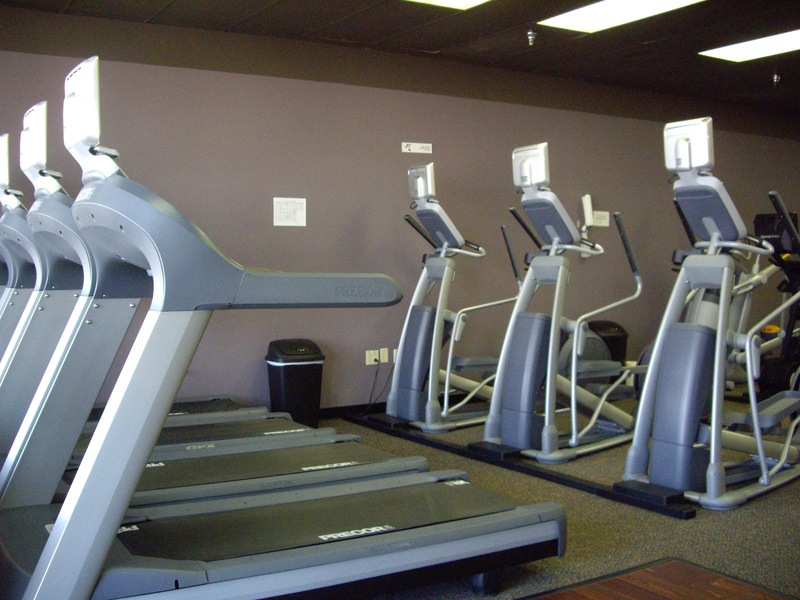 RT @AnytimeFitness: A plan for your Wednesday: 30 minutes of cardio. 25 left leg lunges. 25 right leg lunges. Give yourself a small treat.